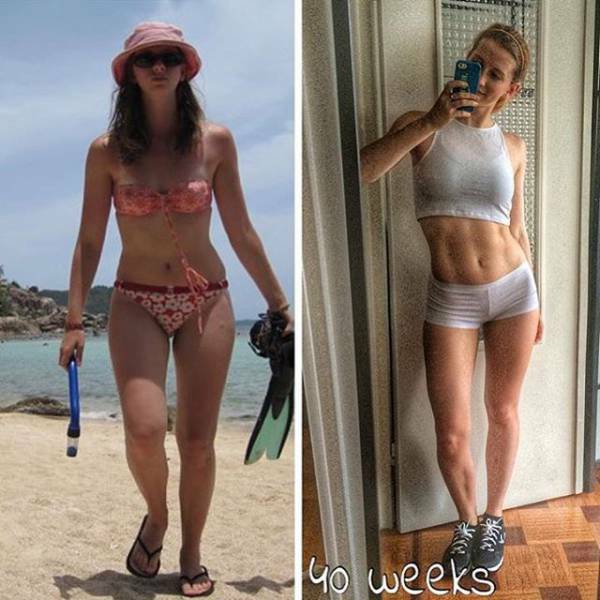 Kayla Itsines, a 24-year-old fitness star is the creator of a fitness program, Bikini Body Guides, that helped thousands of girls to have the body of their dreams. 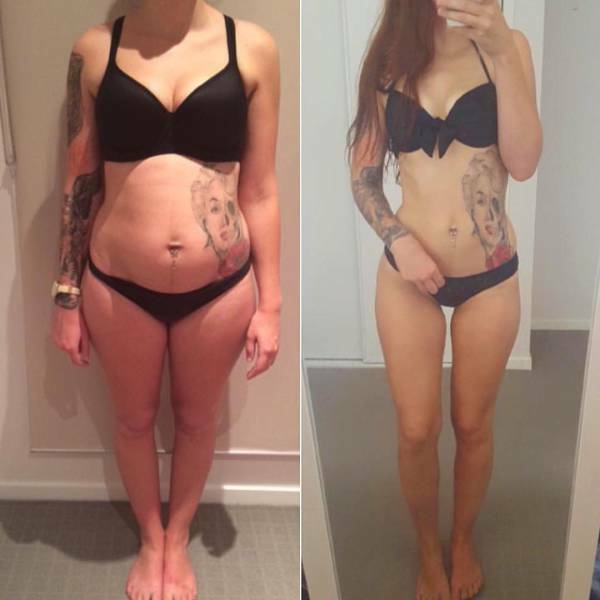 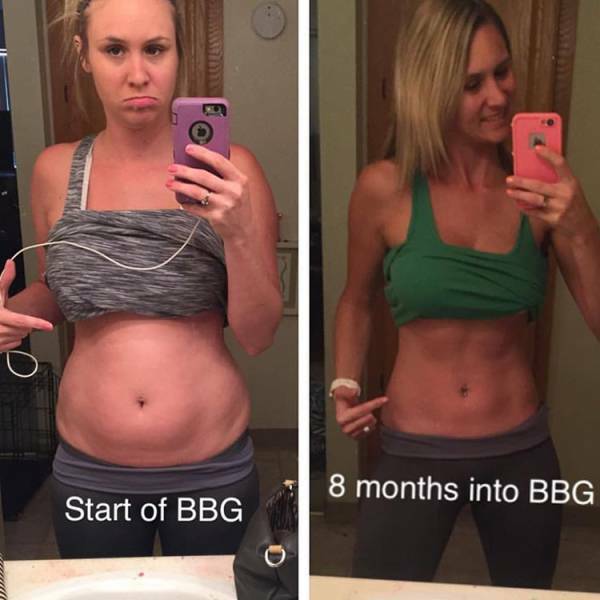 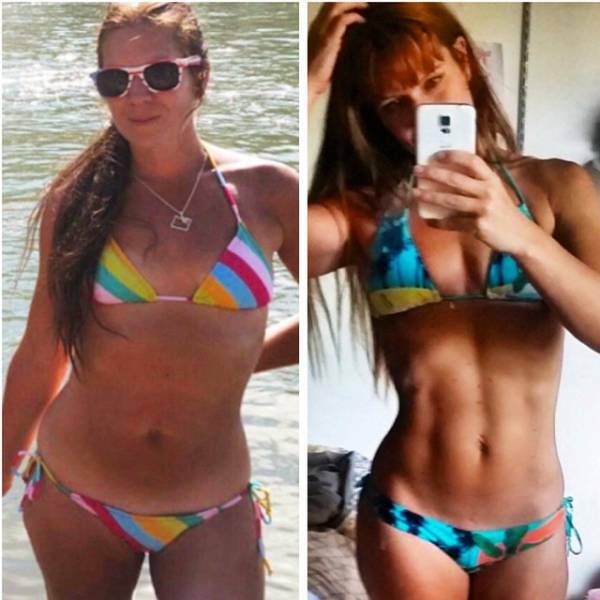 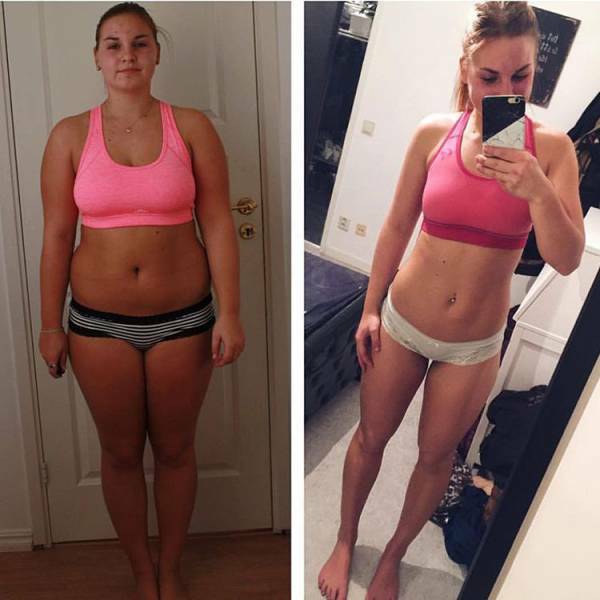 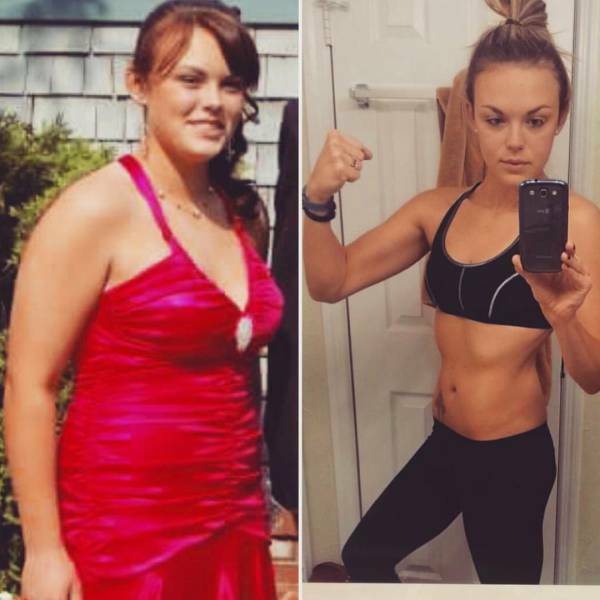 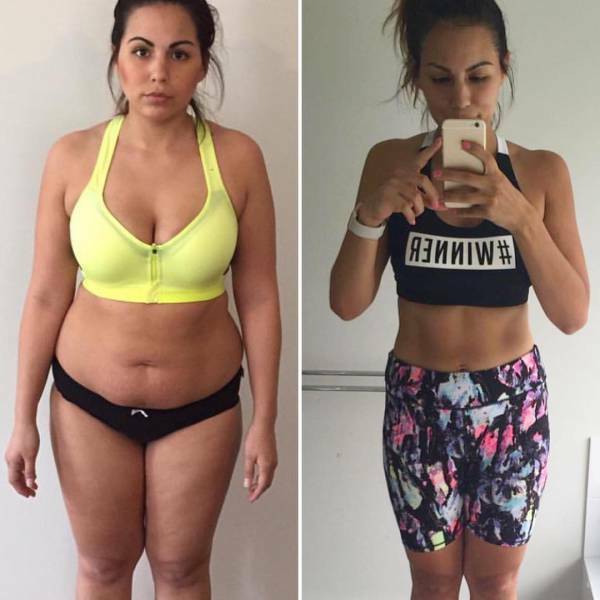 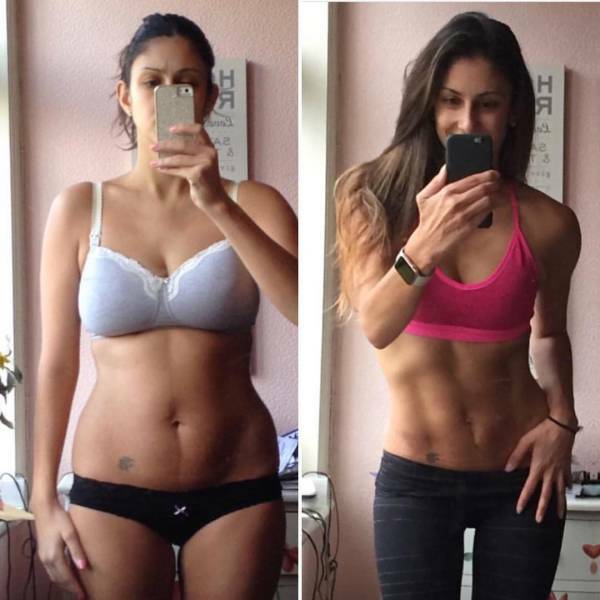 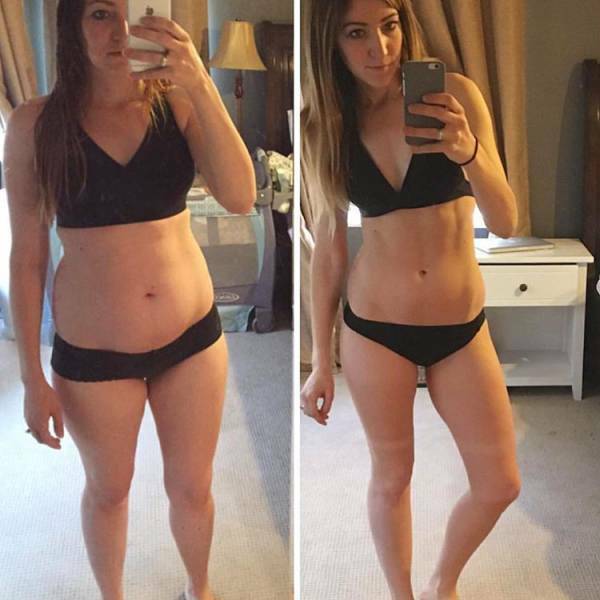 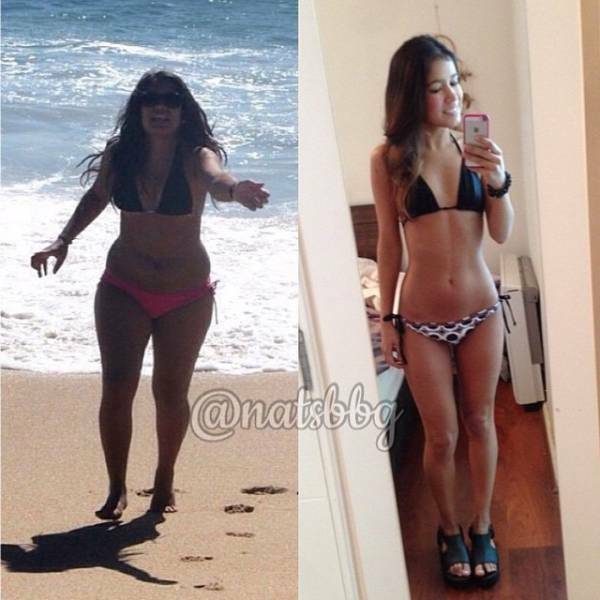 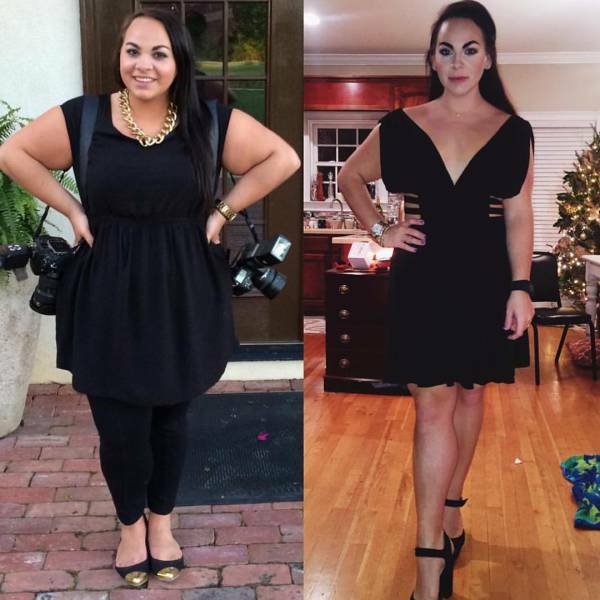 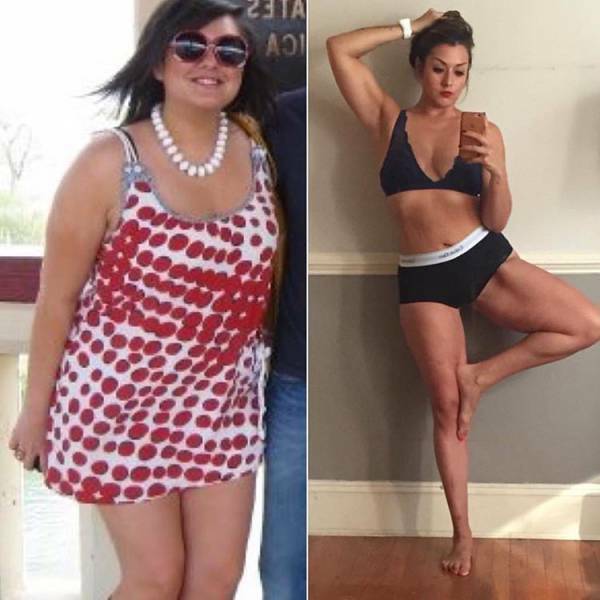 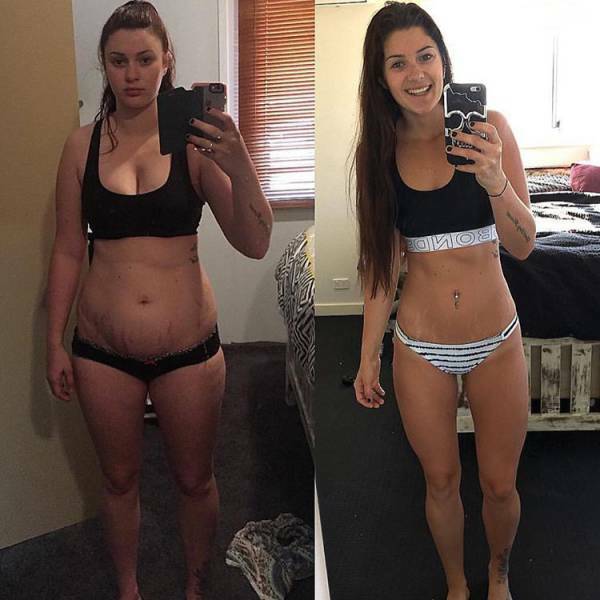 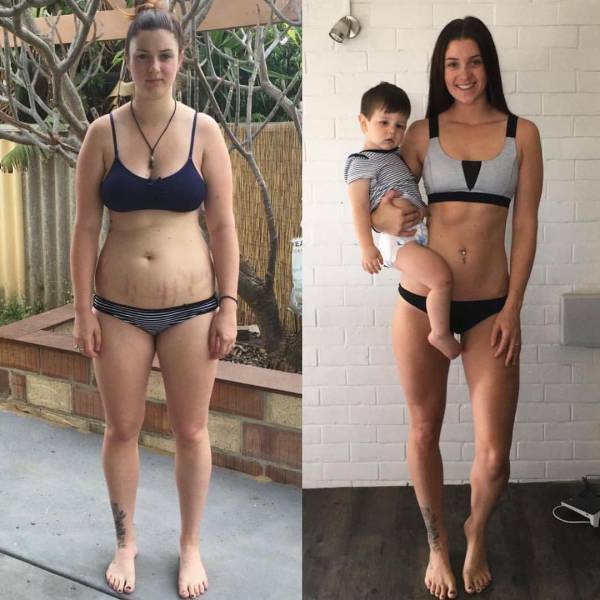 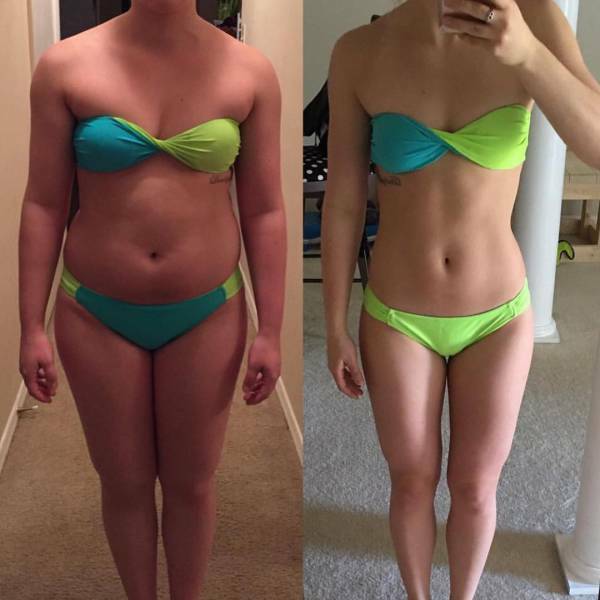 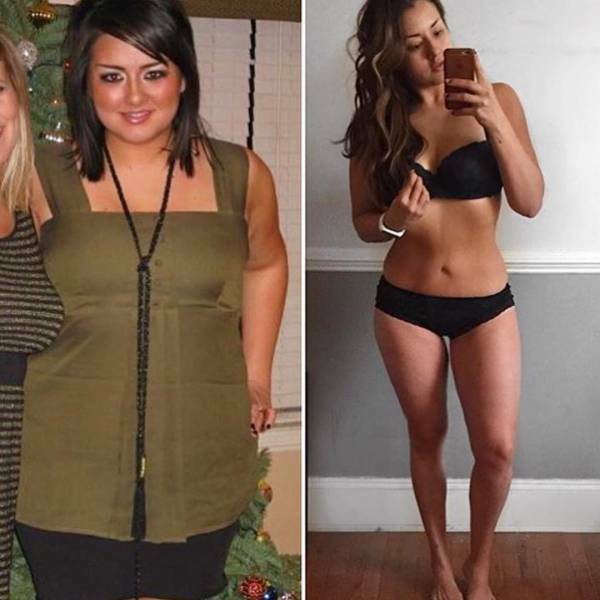 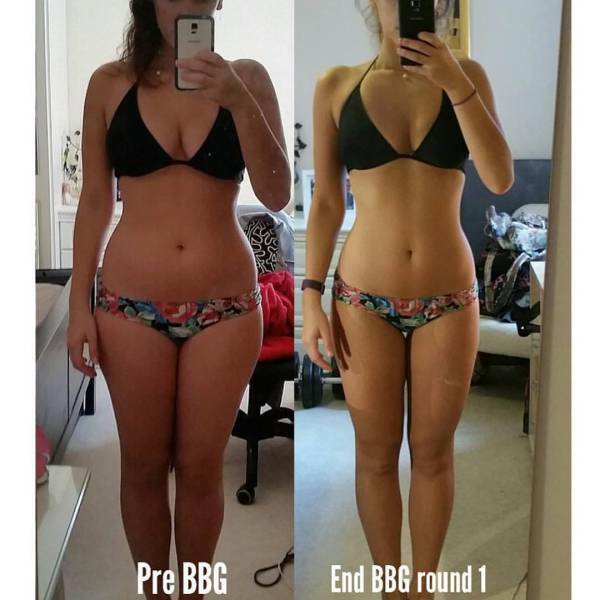 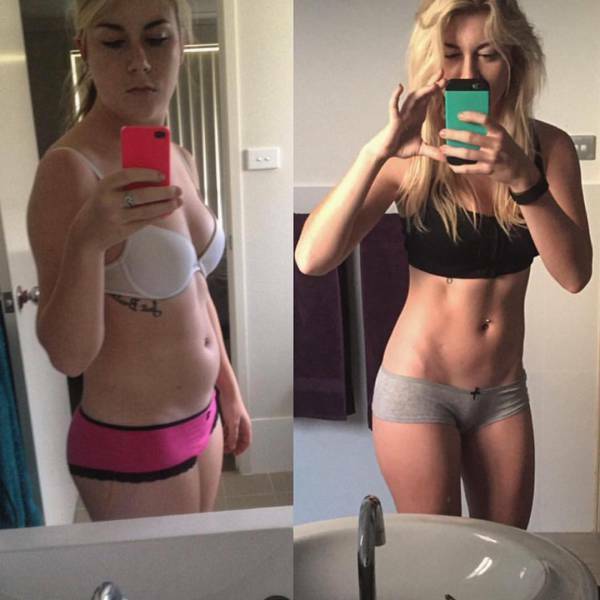 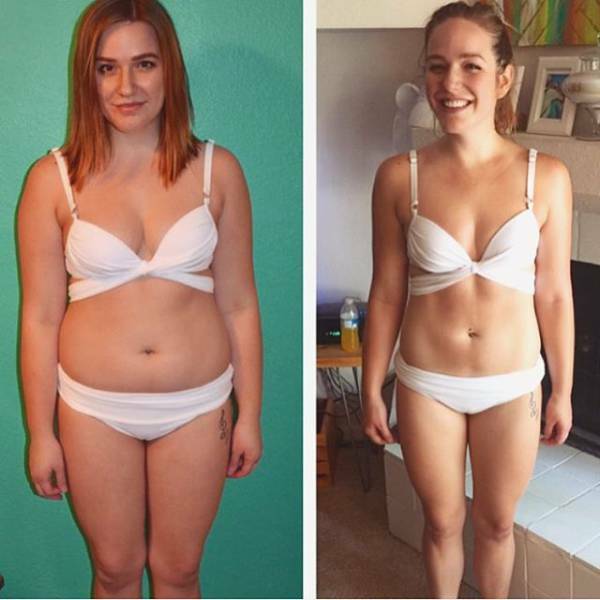 She became very famous on Instagram with her program which consists of workout routine as well as two weeks of diet plans. 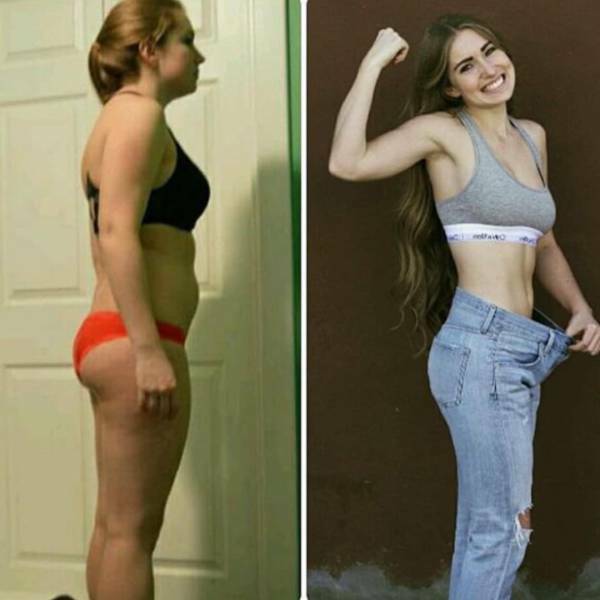 Now she has a 4.6 million fan base on Instagram where a lot of girls share their body transformation results. 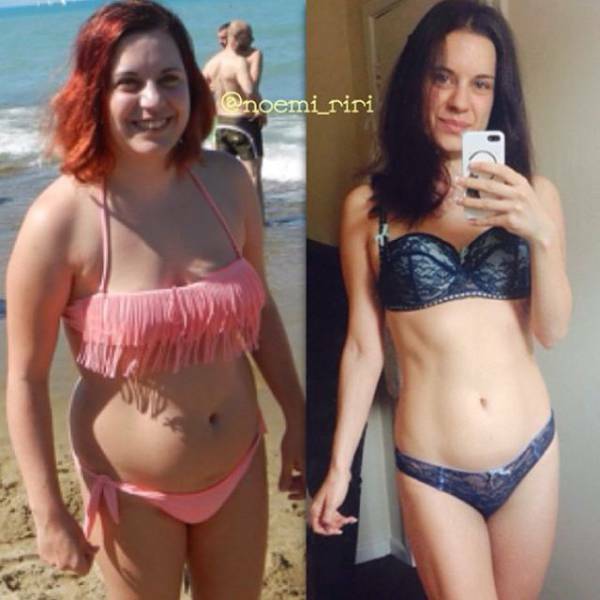 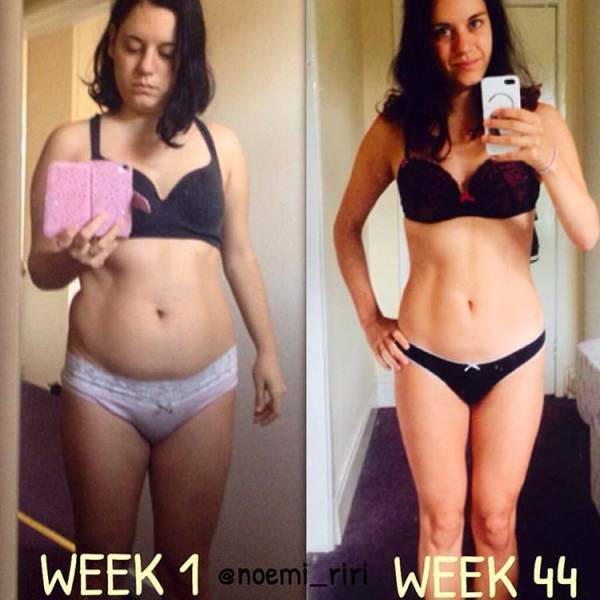 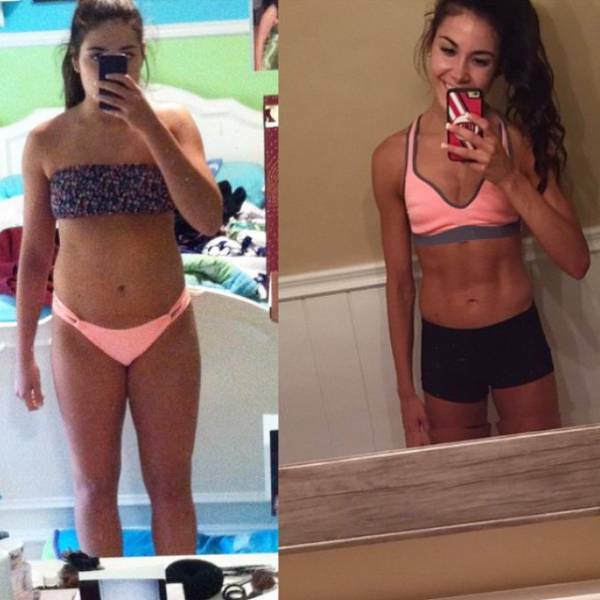 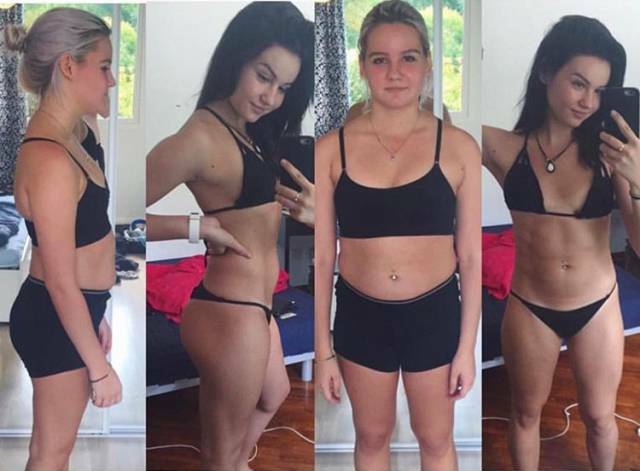 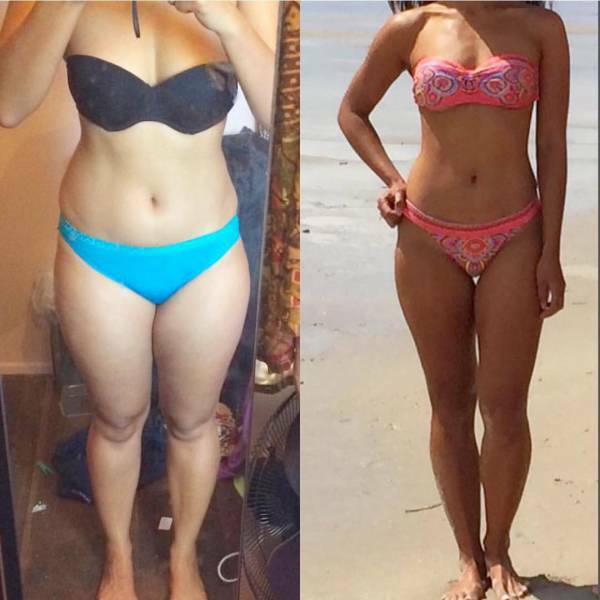 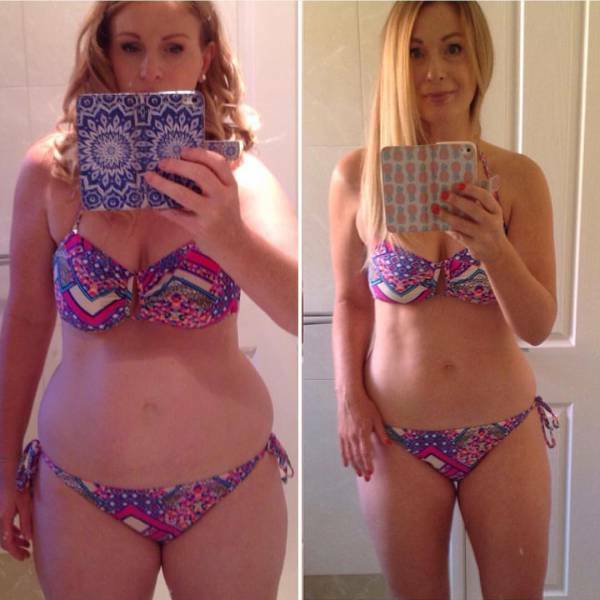 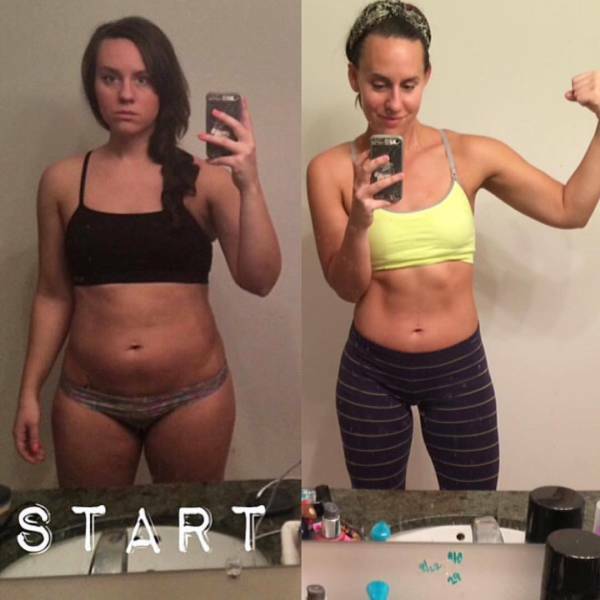 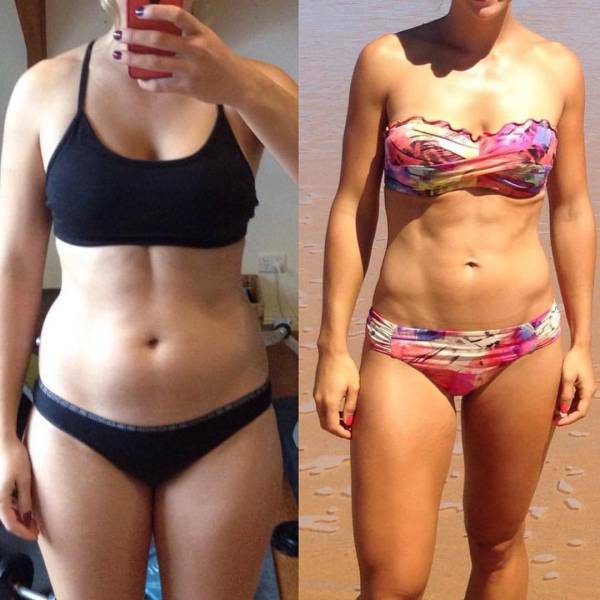 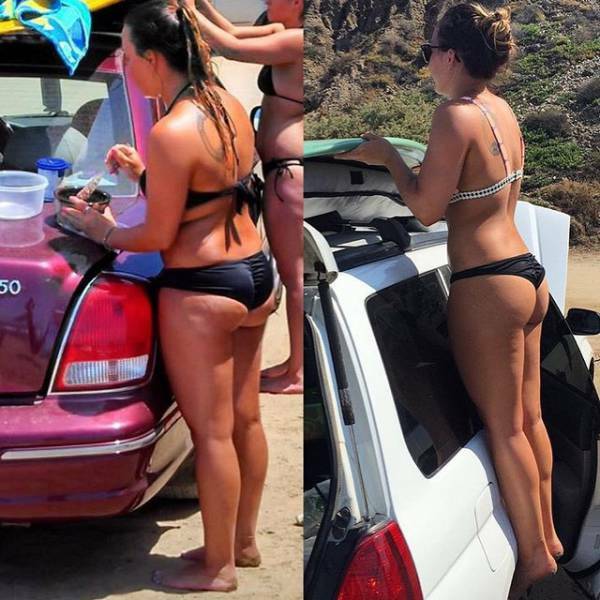 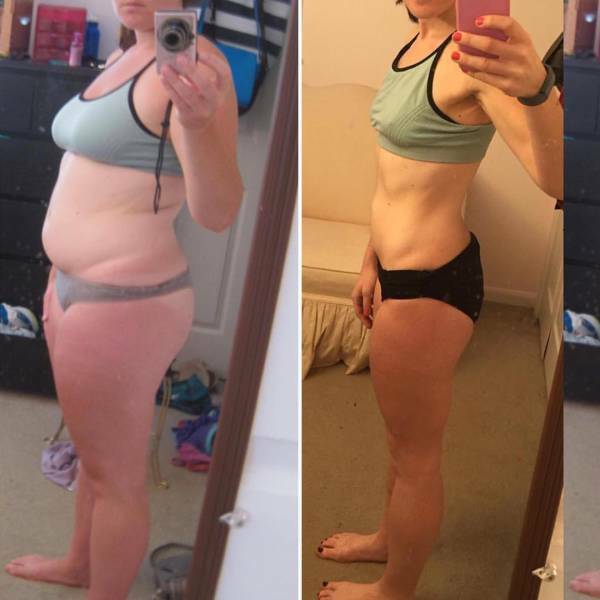 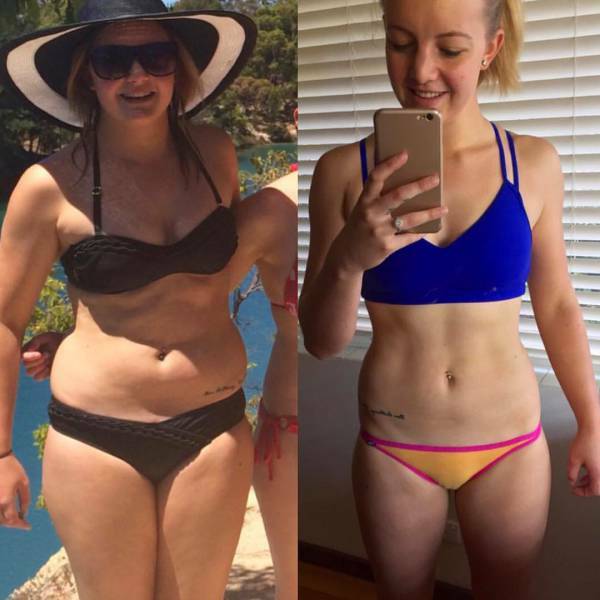 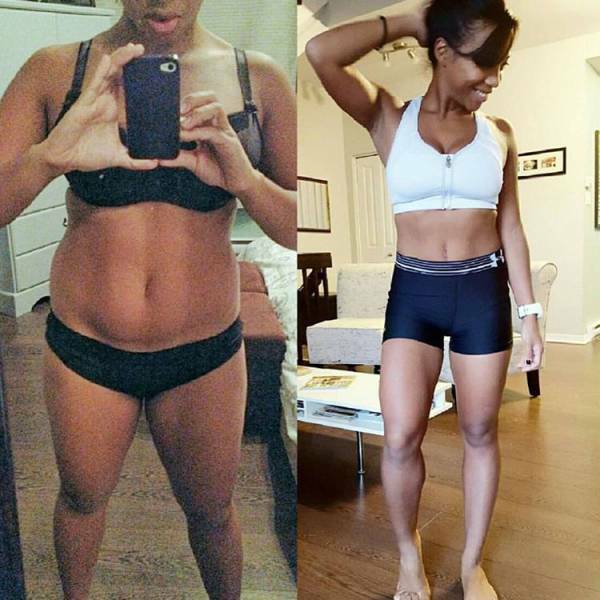 1 response to "Girls Show Off Their Dream Bodies After Following A Popular Fitness Program (45 pics)"